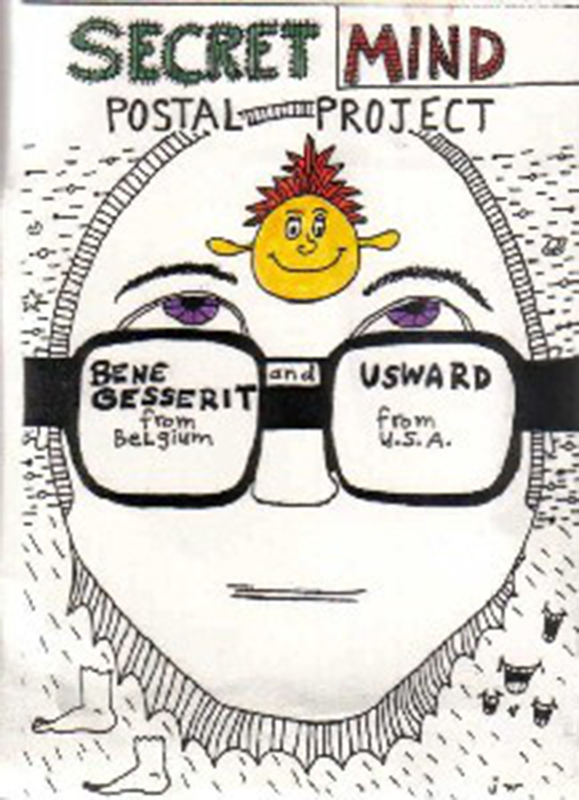 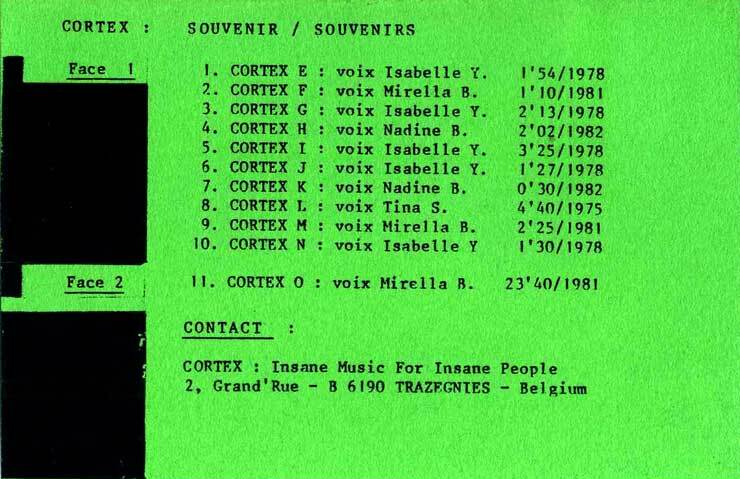 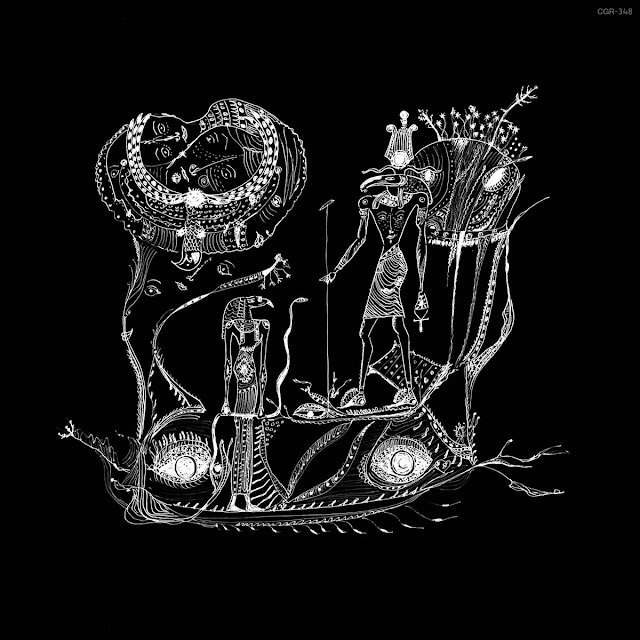 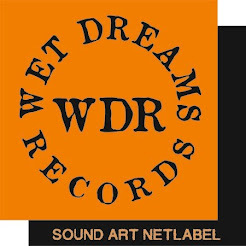 Cortex was Alain Neffe’s musical project before he started Bene Gesserit in 1982, his duo with partner Nadine Bal aka Benedict G.
In 1981-82, the latter was then manager for Belgian New Wave band Digital Dance. 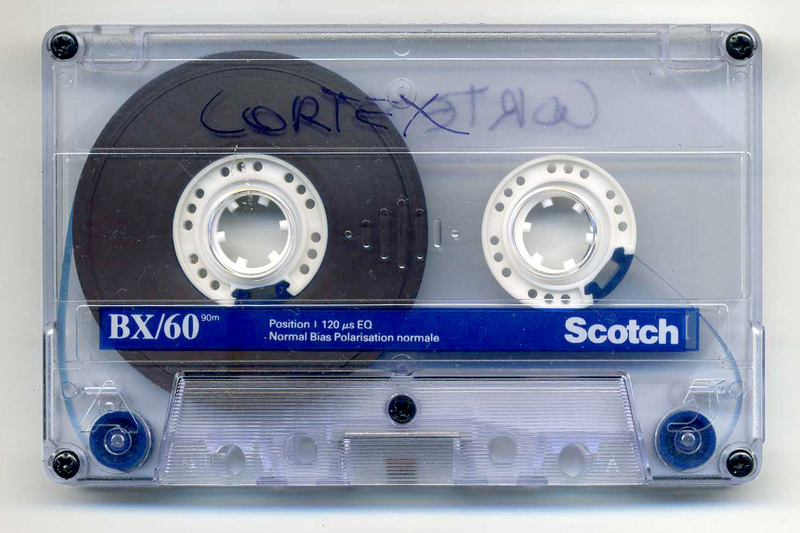 with tracks merely numbered by their respective letters – so presumably the entire Cortex output amounts to 26 tracks. 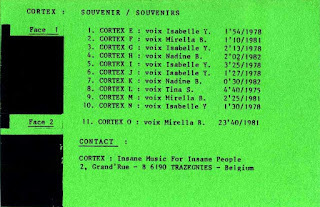 Cortex A, B and C appeared on Insane Music For Insane People #01, 1981. 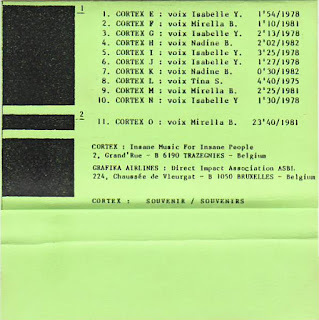 Other tracks appeared on other compilations on Insane or elsewhere. 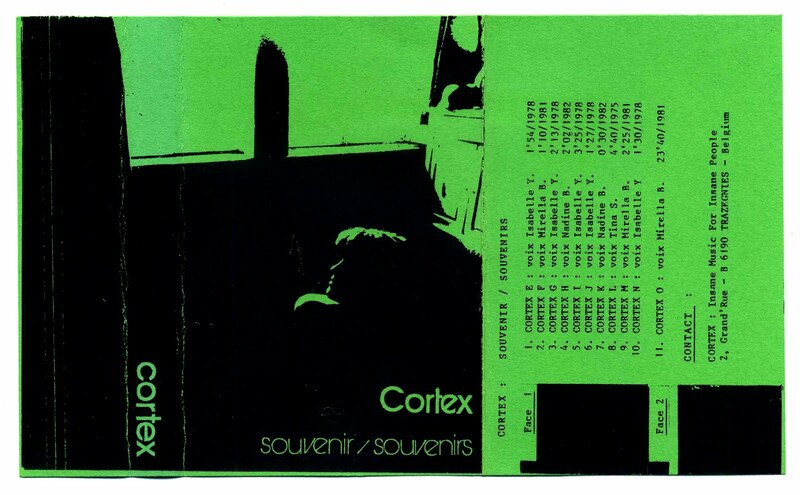 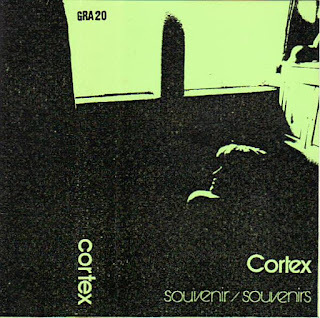 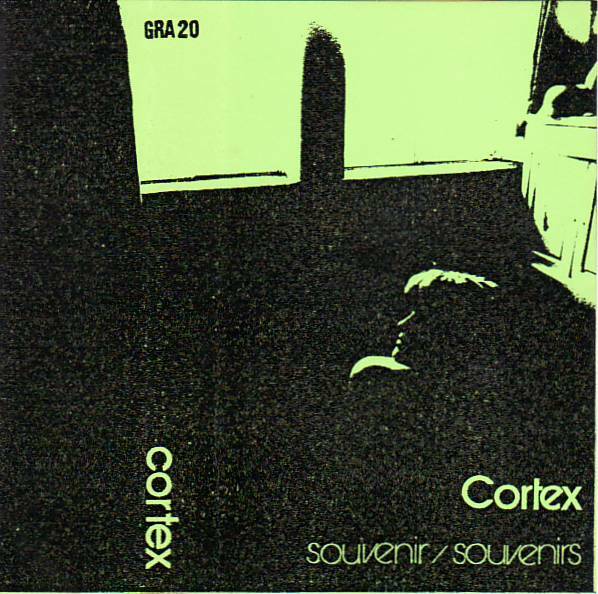 ‘Souvenir/souvenirs’ is probably Cortex’s only full length release. 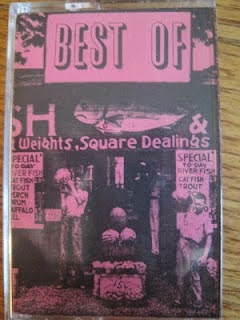 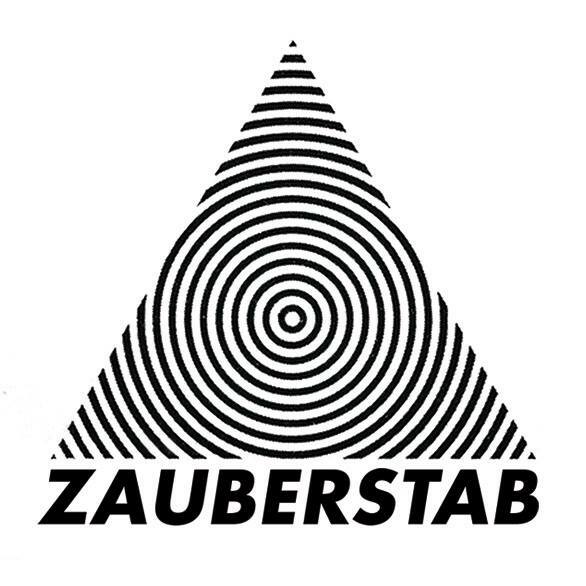 The Belgian label Grafika Airlines published this tape as a joint release with Insane Music in 1984. 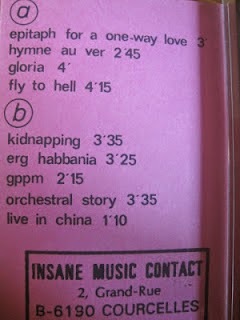 My copy is the undated, Insane Music issue. 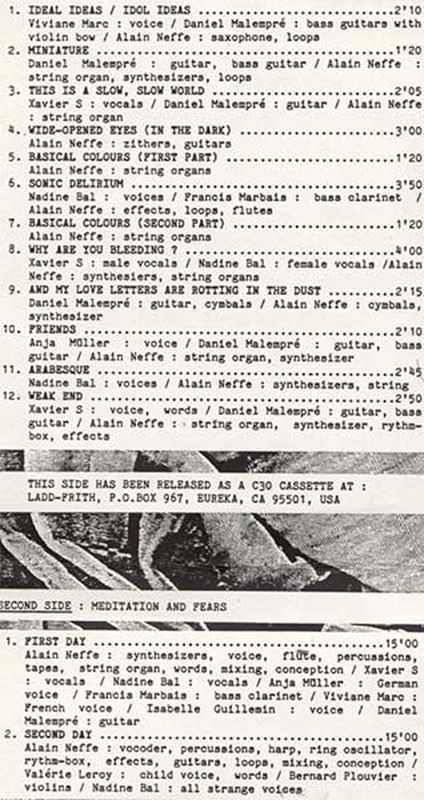 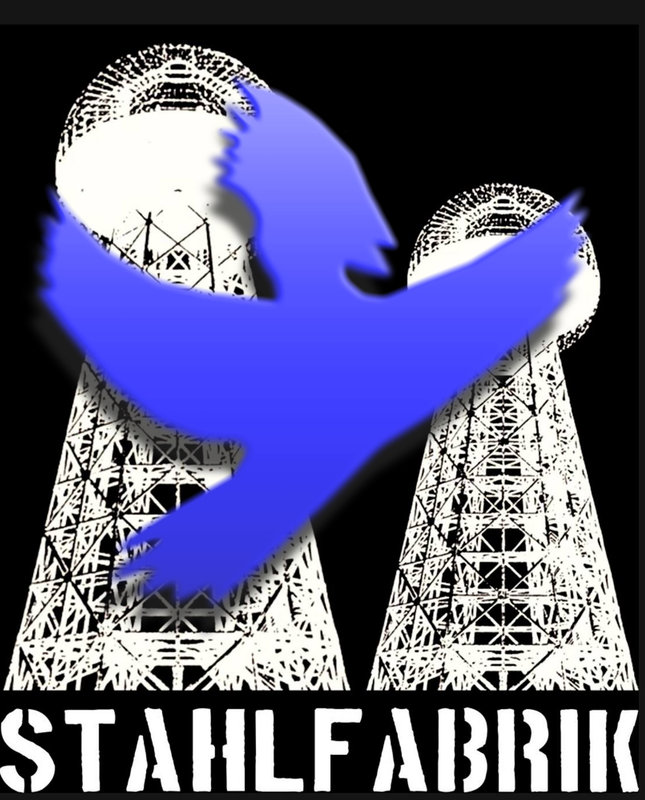 not unlike the 1972 Solaris soundtrack by Edward Artemiev. 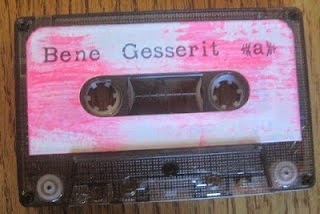 The readers are very young women just out of teenagehood. 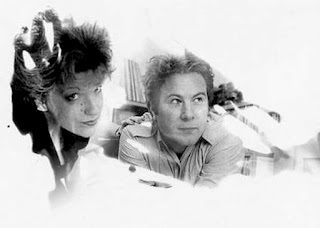 the difficulty to find one’s place in society, lost love and lack thereof. 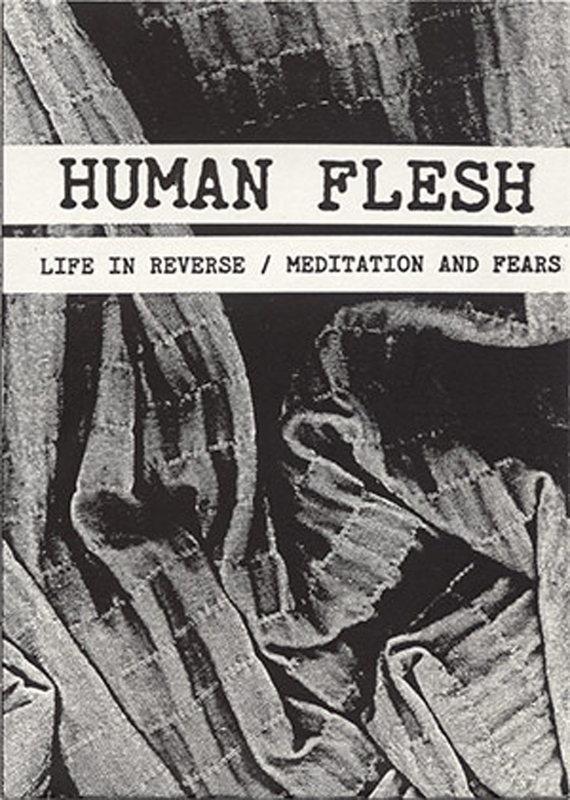 Una pequeña joya del proyecto sonoro belga HUMAN FLESH, considerada una cassette recopilatorio habida cuenta de la cantidad de colaboradores con que contó ALAIN NEFFE para su realización (ver tracklist). 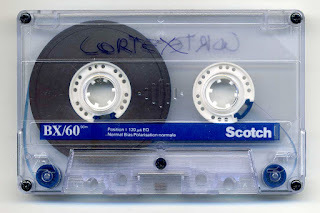 Tratamiento de cintas, sonidos al revés, loops, sintetizadores, instrumentos acústicos y mucha imaginación son los ingredientes de esta maravillosa cinta editada por INSANE MUSIC en 1989. 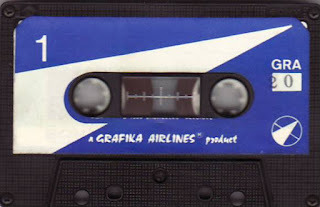 Apuntar que el material de la primera cara fue lanzado originalmente como una cinta C-30 en LADD-FRITH y la cara B fue lanzado originalmente como una cinta C-30 en CAUSE & EFFECT. A8 Why Are You Bleeding?